This is part two in a series on saving money while eating healthy. You can check out Part 1 and the first two tips here. 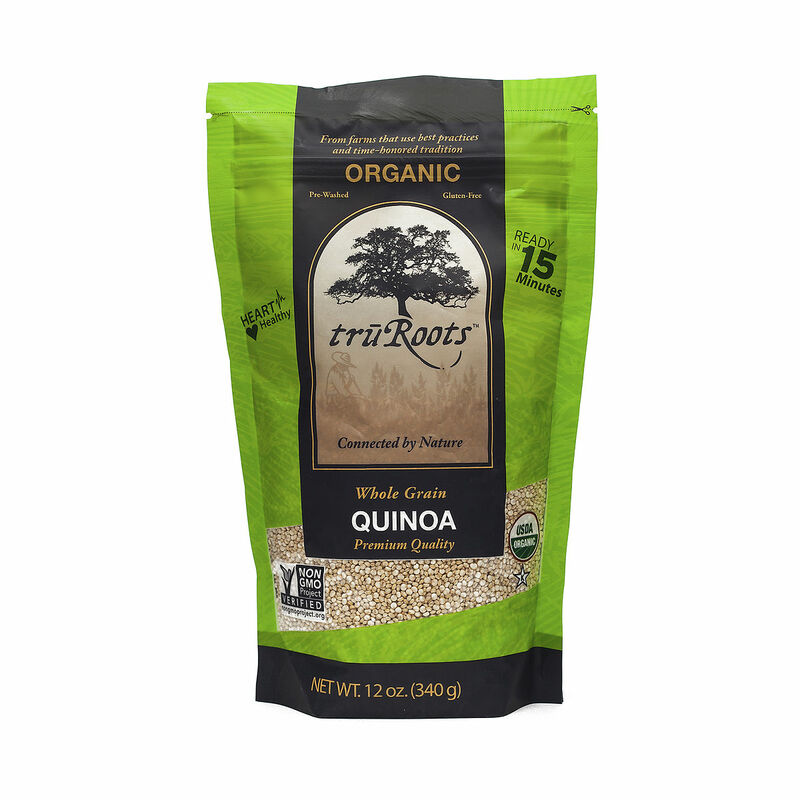 Whole Foods and other health food stores typically offer the highest prices. So, unless there is a good sale, I only go to these stores for special items I can’t find anywhere else. Instead, I take advantage of the increasing number of affordable healthy and organic options that are now available in discount and big box stores. 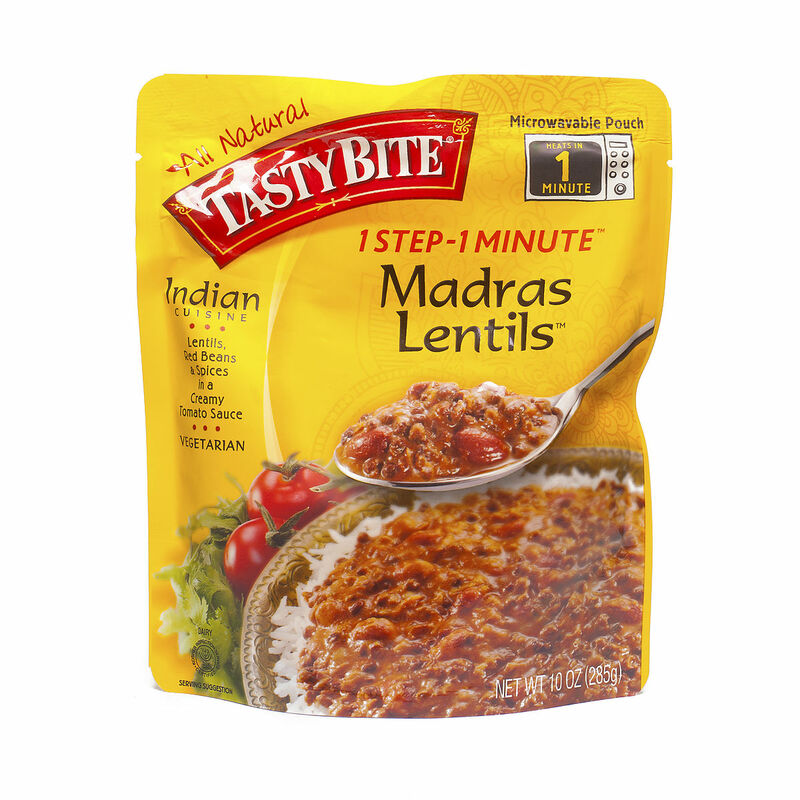 For instance, when I shop at Target, I get a bunch of organic grocery items that are cheaper than almost anywhere else: pasta sauce (they have many great varieties), pasta (gluten-free and regular), apple sauce snacks for kids, organic spices, fruit leather snacks, Navitas Naturals Hemp Seeds, and frozen wild salmon. Target also offers a limited selection of organic fruits and veggies. If you prefer to buy in bulk, Costco, Sam’s Club, and other big-box stores have great values, too. 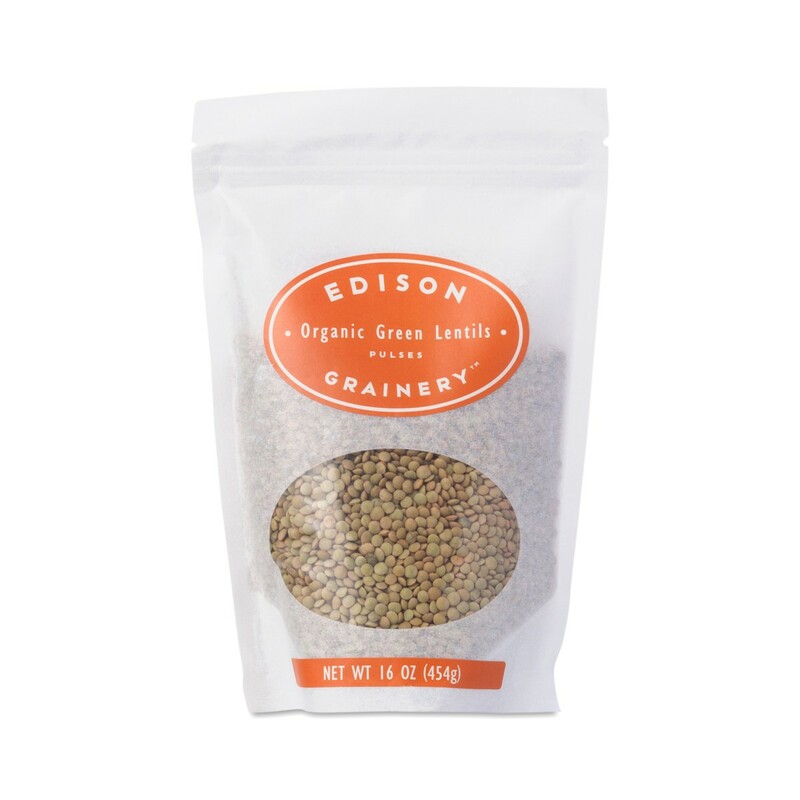 These stores sell organic mixed greens, spinach, baby carrots, quinoa, eggs, hummus, frozen organic fruit and veggies, and more, all at great prices. Trader Joe’s, if you’re lucky to have one nearby, has some of the best prices around for produce (organic and conventional). I also shop my local supermarket’s organic produce section, and save money by choosing grocery items made by the store brand’s “natural” line. 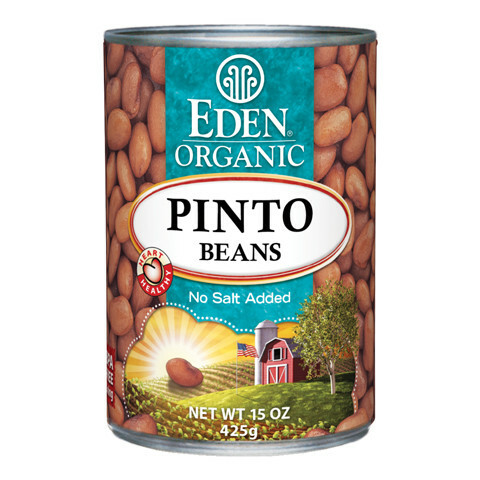 Amazon offers low prices on some pantry items, but you usually have to buy in large quantities. “Add-on” items can offer a deal on buying one, but I still tend to get the best value by visiting brick and mortar stores. We are used to being able to eat whatever we want, when we want it, but you’ll always save money buying produce when it’s in season—not only are the base prices lower, but these foods often go on sale during their peak growing months. For instance, at my local supermarket and even at Whole Foods, organic berries of all kinds are on sale throughout the summer, so I save $1-2 for each box I buy. Not surprisingly, we eat lots of berries during warm months! In the fall and winter, you can get deals on organic apples, oranges, and bunches of clementines. Organic Fruit: cut up and freeze in chunks; use for smoothies, baking, and baby food! Organic Veggies: Frozen veggies are great for baking and roasting. Broccoli, zucchini, peas, and green beans are some examples of veggies that can be frozen and used in tasty stir fries. Organic Herbs: freeze minced herbs in ice-cube trays in olive oil, then pop cubes into the pan when you are ready to cook. 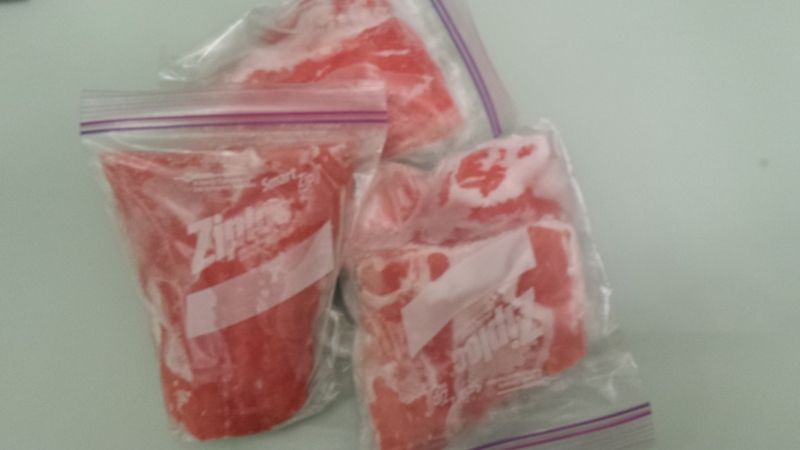 My frozen stock of wild Alaskan salmon. 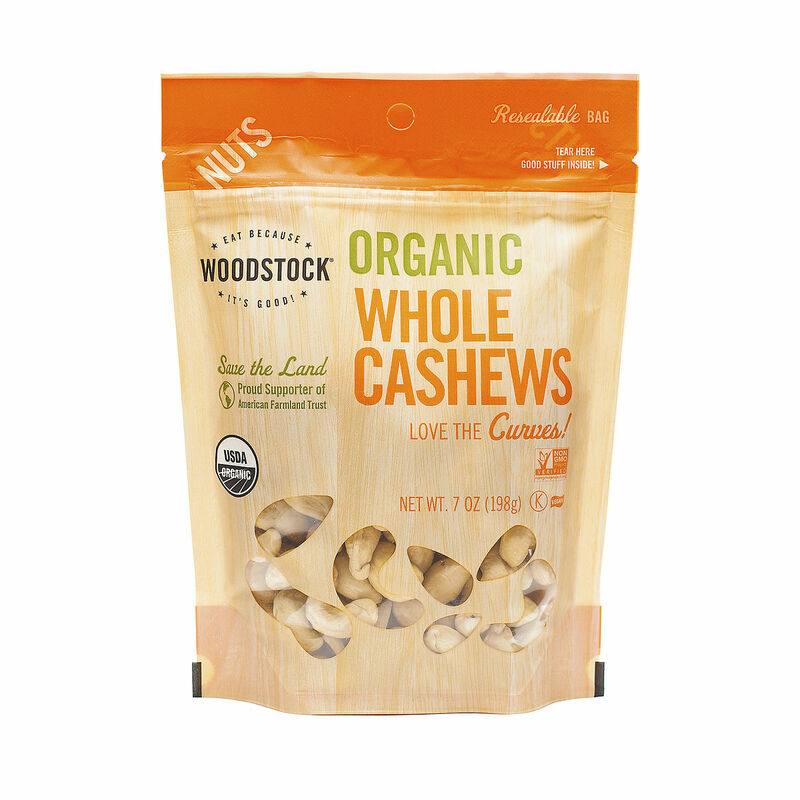 Normally about $18.99/lb, I got these on sale at Whole Foods for $12.99/lb! I divided the fish into dinner-size portions, and voila! Ready to go any time. Stay tuned for part 3, with more money-saving tips! 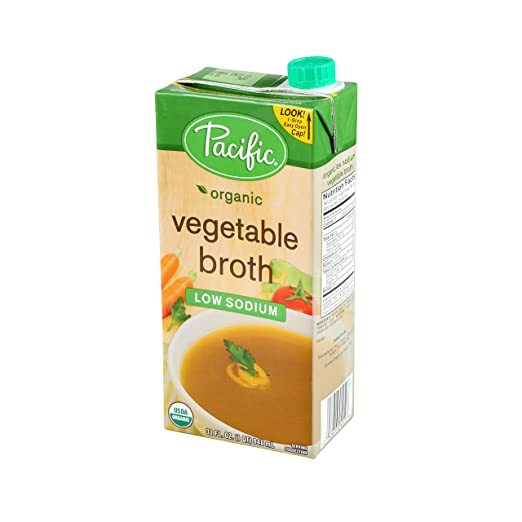 Categories: Shopping Guide | Tags: Food Shopping, healthy eating, Organic Food, Saving Money | Permalink. A lot of people tell me they want to eat healthier, but it’s too expensive. I relate. A diet based on whole, natural, and organic foods is pricier than the alternative. Even a recent Harvard study has shown that a healthy diet is more costly than an unhealthy one, though not by that much. So, how do we buy the most nutritious food without breaking the bank? Here is the bottom line to eating healthy on a budget: shopping for nutritious food is all about making the right trade-offs. Sometimes it makes sense to splurge, and sometimes it doesn’t. Once you’re aware of the trade-offs, you are empowered to make decisions that are good for your budget and your health. 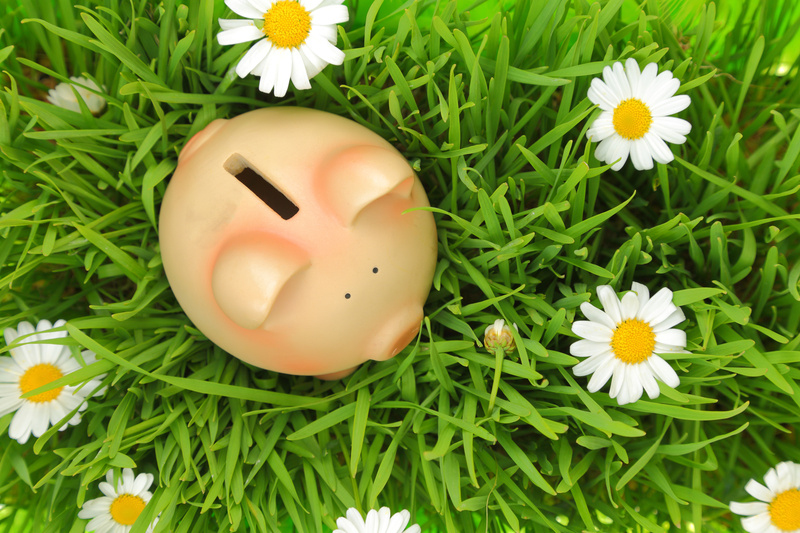 In this post, we will explore two ways to save money. Organic produce and products made from them are better for your health than conventionally grown crops. A recent review of 343 studies found that, on average, organic crops and organic-crop-based foods contained higher concentrations of antioxidants, less cadmium (a toxic chemical found in cigarette smoke), and, unsurprisingly, less pesticide residues than conventionally-grown foods. If money weren’t an issue, I’d suggest buying everything organic. In real life, that can get pretty pricey. Luckily, there is a wonderful tool that can help you prioritize your organic purchases and determine when it’s ok to save with the cheaper, conventional options. The Environmental Working Group’s (EWG) Dirty Dozen list tells you which fruits and vegetables have the most pesticide residues and are the most important to buy organic, while the Clean Fifteen list tells you which produce is least contaminated, so you can buy the conventional version and save money. These lists are based on scientific analyses of pesticide content in foods and are updated every year or so. 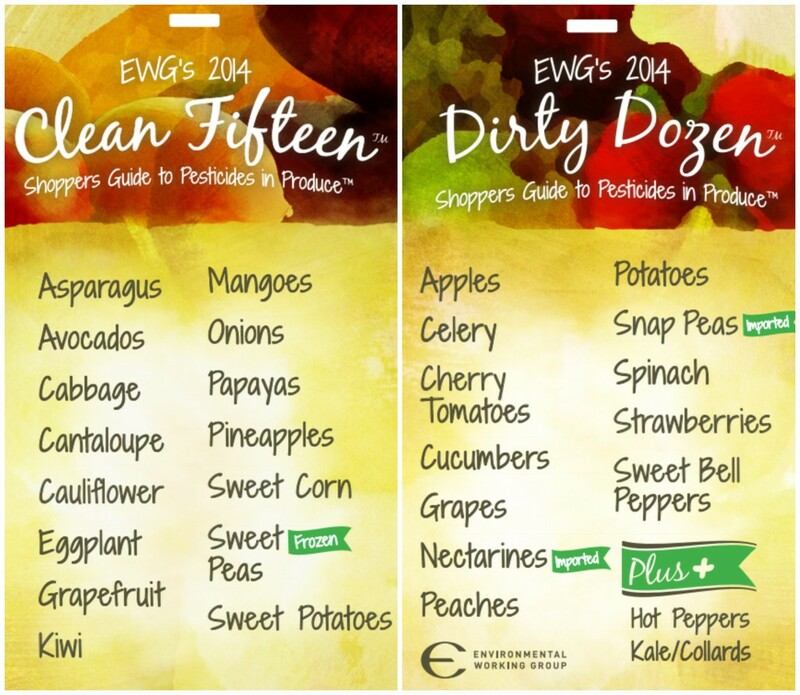 To keep track in the grocery store, download the EWG’s free app, “Dirty Dozen,” for your iPhone or Android smartphone. Frozen fruits and veggies are often cheaper than buying fresh, and, luckily, they may have as much or more nutritional content as the fresh version found in supermarkets. This is because produce chosen for freezing are usually processed at their peak ripeness, a time when they are most nutrient-packed. By contrast, produce destined to be sold fresh are picked before they are fully ripe, which gives them less time to develop a full spectrum of vitamins and minerals. (EatingWell has a really great overview of the pros and cons of frozen vs. fresh). I still try to buy fresh when I can, particularly, local and in-season produce, as these are hands-down the most nutritious options (more on that in my next post). But, frozen can be a great way to cheaply add healthy fruits and veggies to your family’s diet, particularly organic berries and other fruits (which can get pretty pricey), as well as organic broccoli, green beans, and peas. Frozen veggies are amazing in stir-fries and baked dishes, while frozen fruits are perfect for breakfast smoothies the whole family can enjoy. Frozen wild fish is also cheaper than buying fresh. I buy wild instead of farmed fish because the latter tend to have higher levels of certain toxic chemicals and are sometimes fed antibiotics. In addition, wild fish contain more protein and omega-3 fatty acids. But wild fish can be very expensive. Wild salmon, for instance, can sometimes cost $19/lb. So, unless there’s a good sale on fresh wild fish, I buy it frozen. It’s not only cheaper, but easy to find lots of varieties of frozen fish, including in your local supermarket, Target, Walmart or Costco. By buying frozen, I save 50% or more of what I would spending buying fresh. 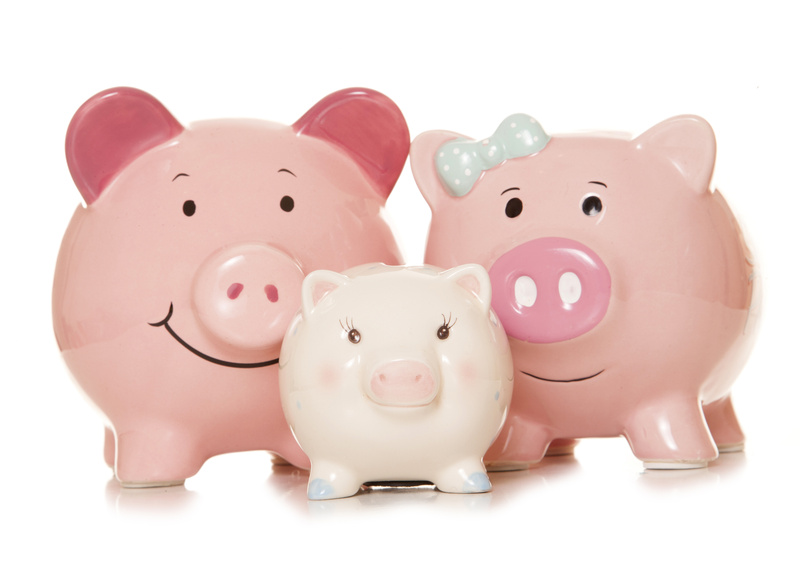 Stay tuned for my next post, where I will discuss more money-saving tips. How do you save money when buying healthy foods? I’d love to hear your strategies. Categories: Shopping Guide | Tags: Dirty Dozen, Frozen Food, healthy eating, Save Money | Permalink. Many of use are sprucing up our kids’ gear for the school season. If you’re looking for lunch containers for school, snacks, and/or work, I’ve found some great sets! 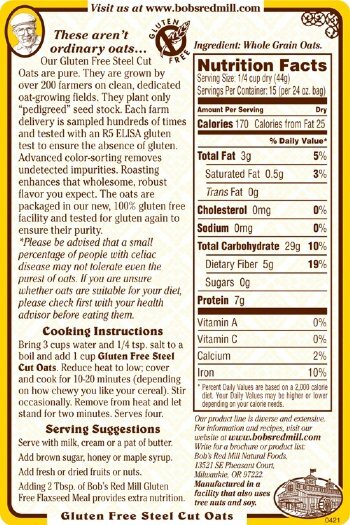 And, the bonus is that they are toxin-free and super convenient! 1. 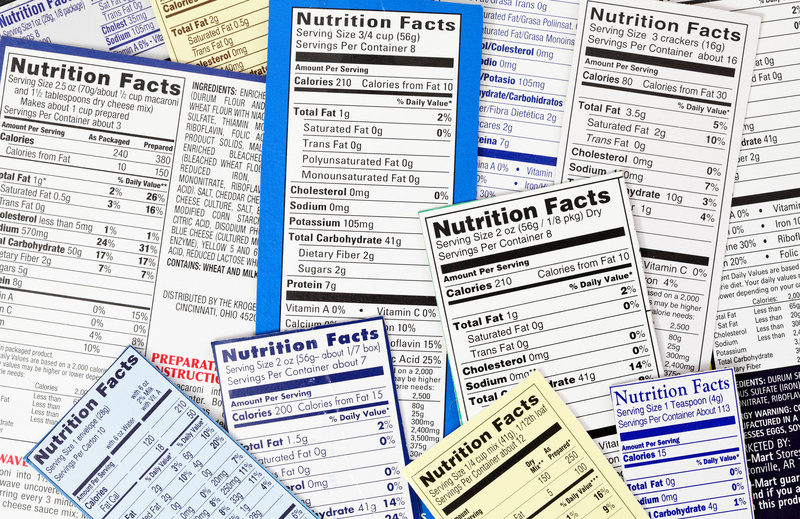 They don’t contain PVC, BPA, melamine, phthalates, lead, or other hazardous chemicals commonly found in plastics. 2. They are super light (unlike glass containers). 4. They are easy to clean and dishwasher-safe. 5. They are reusable and will last a long time. Good for the wallet, great for the environment! 6. They are durable and won’t warp or break. There are MANY options out there, but here are two sets I am enjoying now. I like sets that come with variously sized containers because they are so versatile: I’ll always have the right size for whatever I am packing that day. I love this nesting set, consisting of three small containers perfect for little kids’ lunches. All three can fit into a kids’ lunch bag. For example, I’ll use the largest one for cut up veggies, the smallest one for chumus or guacomole, and the middle one for fruit. The covers seal pretty well–I wouldn’t put liquid in them, but yogurt and dips are well-contained and won’t leak through. This is another nesting set. The smallest container fits a sandwich perfectly, so I use it for both little-kid and adult lunches. The medium and large are great for salads and any leftovers. Categories: Shopping Guide | Tags: BPA-free lunch containers, Lunch containers, Lunch Gear, Stainless steel, Toxin-free lunch containers | Permalink.